Kids Square | Explore. Play. Learn. We have some really fun activities planned. Click below to see our full calendar or to download a PDF copy for your own records. 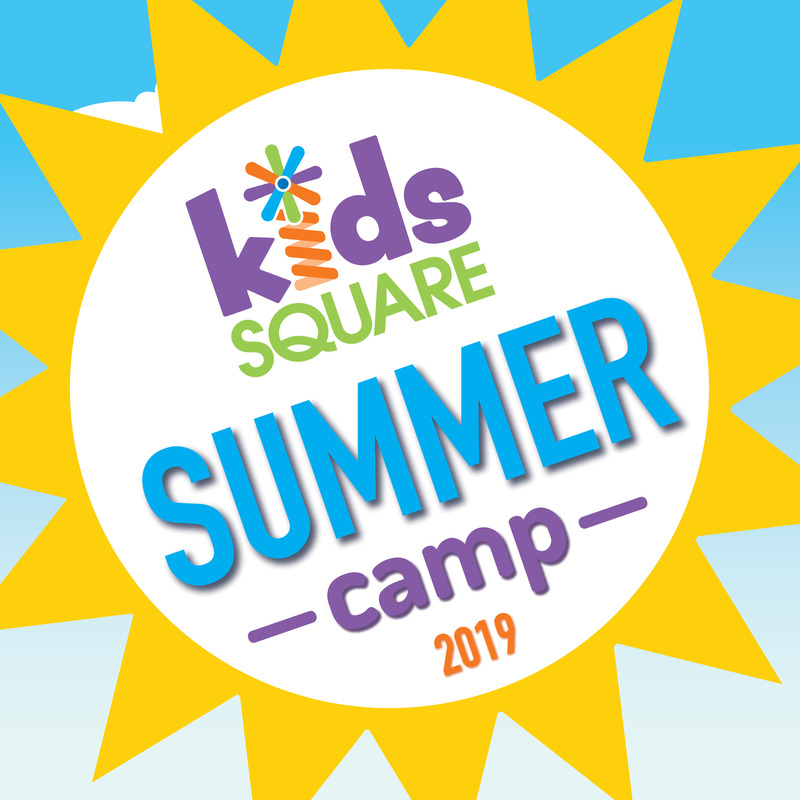 Kids Square camps promise to offer a summer of FUN! In addition to themed activities each week, participants will enjoy water fun outside on the market, on our roof, or at the park two days out of each week (weather permitting).
! !ATTENTION CURRENT MEMBERS!! Those currently holding memberships please be sure to check your membership expiration dates! You MUST renew your membership before it expires, no exceptions can be made. Our suggestion is to come a couple of days before it expires to get the most out of your current membership and not risk the chance of losing your membership renewal opportunity. Members renewing will have the same three tier options that were just rolled out a few weeks ago, please call or message us for more details. MEMBERSHIPS CAN ONLY BE PURCHASED BY PHONE (540-224-1200) OR, IN PERSON AT THE BOX OFFICE LOCATED ON THE FIRST FLOOR OF CENTER IN THE SQUARE. 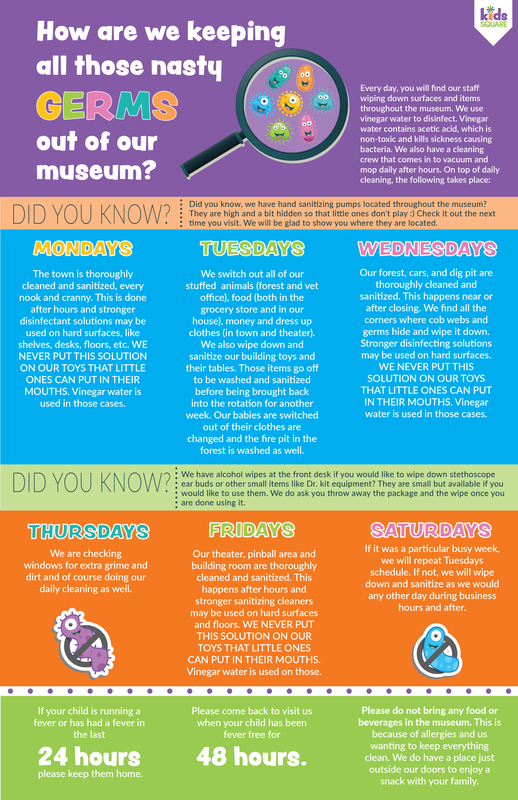 The new Don & Barbara Smith Children’s Museum, Kids Square, is a fun museum that is geared towards children ages 10 and under. The exhibits encourage play, education and gross motor skills that are important for the development of children in this age range. Children over the age of 10, yes that includes adults, will enjoy our interactive exhibit and other areas within the Kids Square as well! 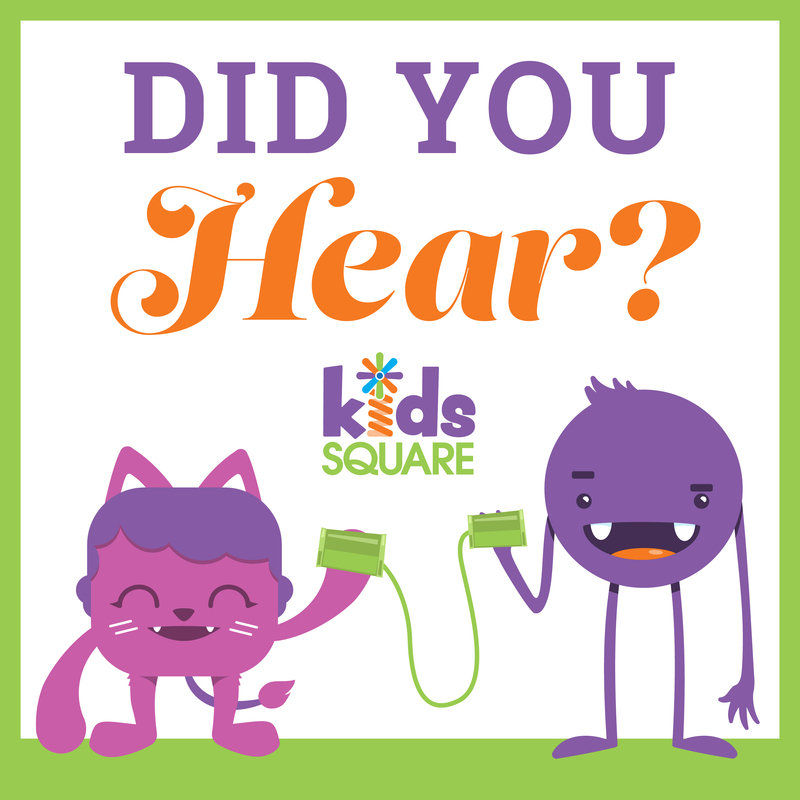 HELPFUL HINTS FOR VISITING KIDS SQUARE! Felicia is an educator that has been creating programing and designing spaces specifically for children since 2005. 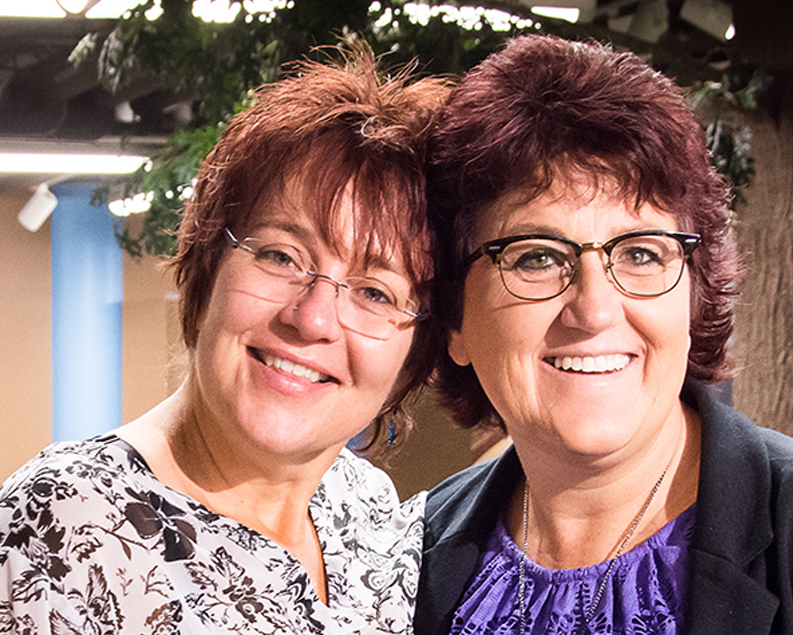 She has received local and regional awards for character and partnering in the community. It is her personal passion to educate and believes there is nothing more rewarding than children learning through hands­ on play. 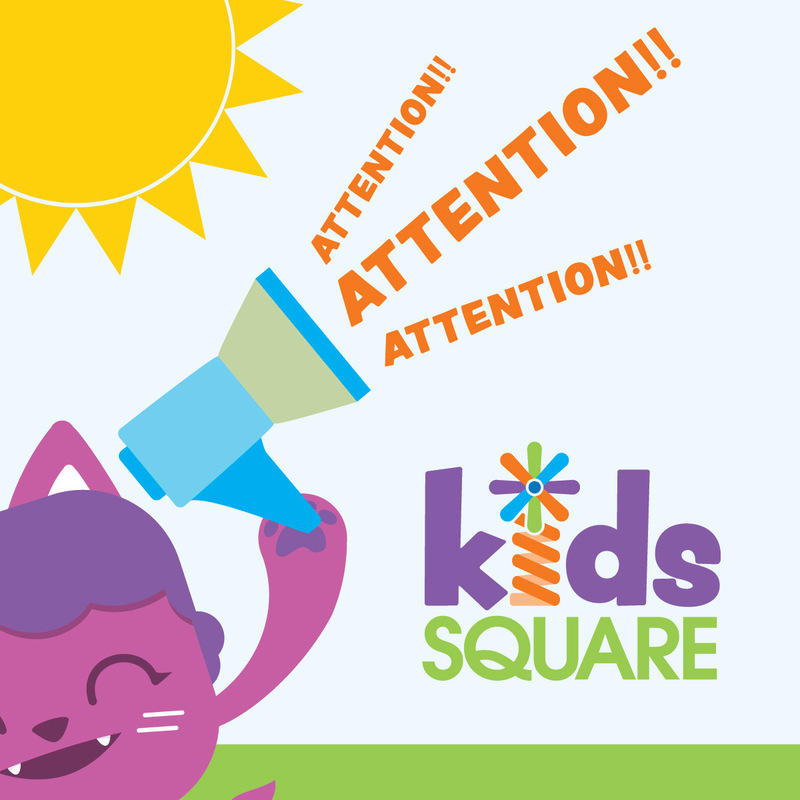 She is excited to be a part of the design, creation, and operation of the brand-new Kids Square museum. Veronika is born and raised in Germany. She received two degrees in Early Childhood Education and moved to the United States in 1998. She uses her creativity to educate and teach in preschools and afterschool programs since she graduated in 1987. With two children, Veronika is very passionate and excited to be a part of creating the exhibits and educational programming for Kids Square. Capitalizing on 5+ years experience in the non-profit community, Debbie excels at communication, marketing and sales. 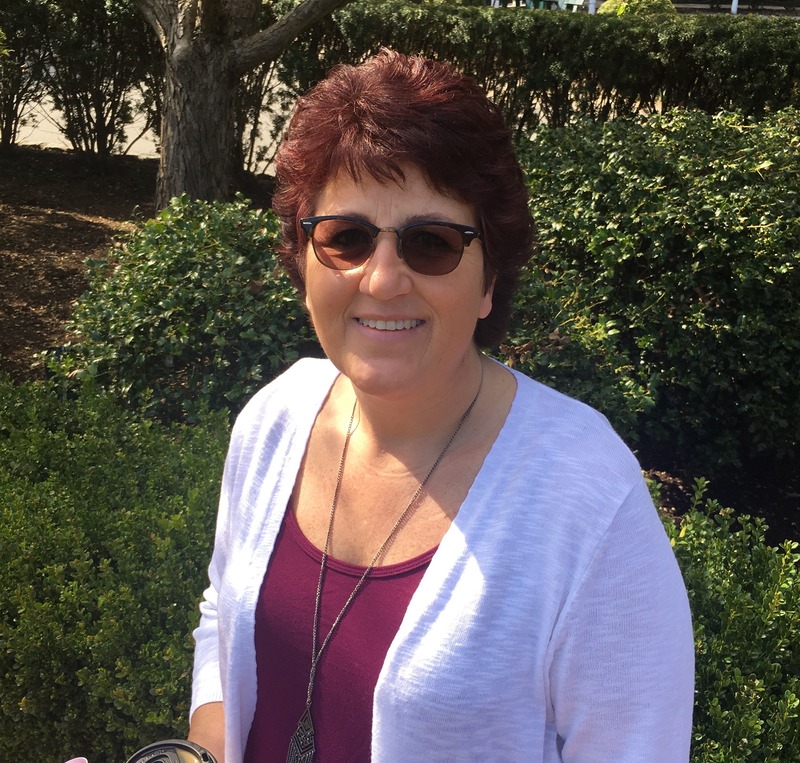 In addition to these strengths, she prides herself on developing relationships with guests and members. Debbie plans to utilize Kids Square to its fullest potential. Contact Debbie to book a party with our museum. 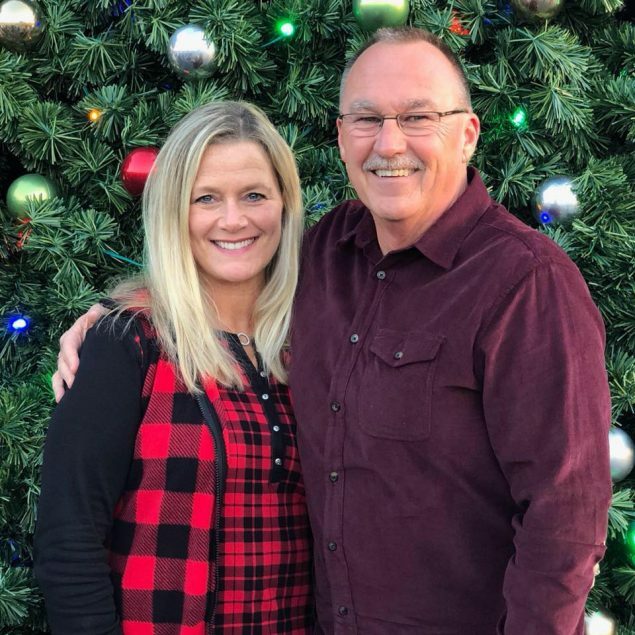 She is the mother of four children and has five wonderful grandchildren. Drop us a line anytime, and one of our awesome staff members will be back with you as soon as possible!